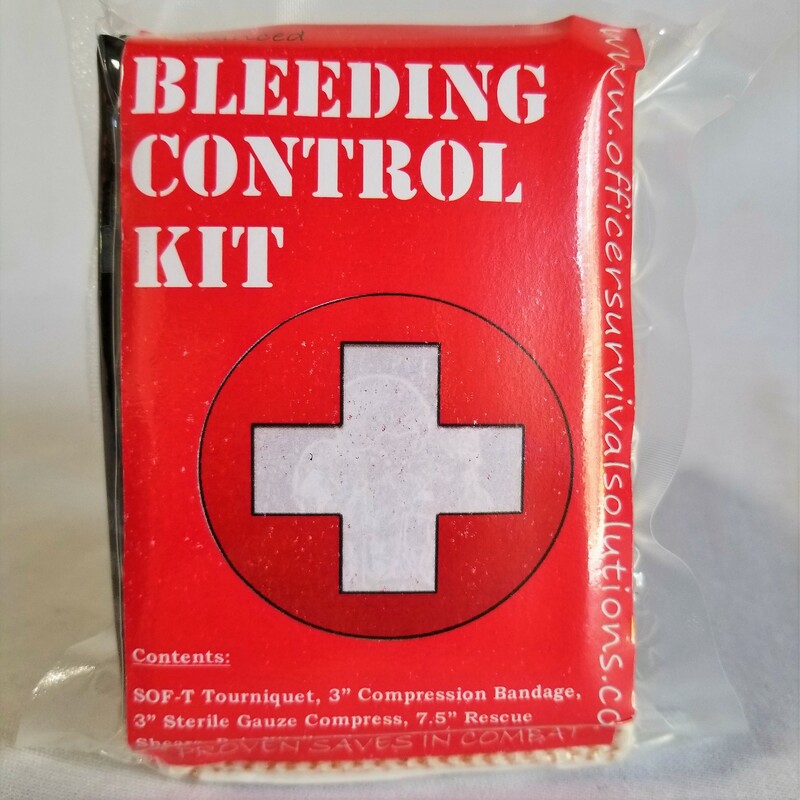 This kit is in support of our Nations Stop The Bleed campaign launched by the DHS. The pack is the smallest and thinnest trauma pack currently in production today, it is designed to be carried and deployed in any incident where the need to stop blood loss is present. The ability to save a life due to blood loss is critical but being prepared with the right pack is paramount. This easy to use pack contains the critical items needed to stop sever arterial hemorrhaging by applying a tourniquet and dressing the wound in preparation of advanced life care arrival. This pack is designed for the average citizen with very little to no medical training. This pack is currently being issued and carried in over 4100 Law Enforcement Agencies and Fire/Rescue Departments world-wide. It has been deployed hundreds of times and is responsible for many documented lives saved. Comes with our Training video covering practical application and demonstrations.